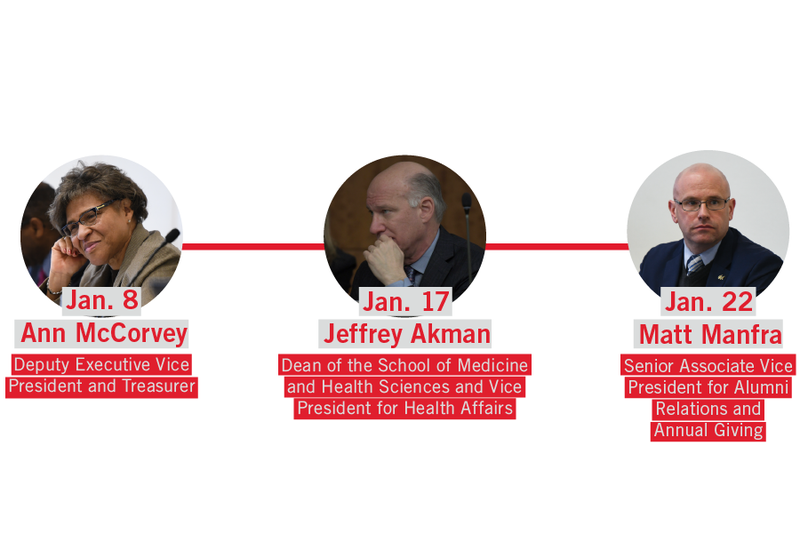 Stories from the January 28, 2019 issue of the GW Hatchet. View a PDF version of this issue. 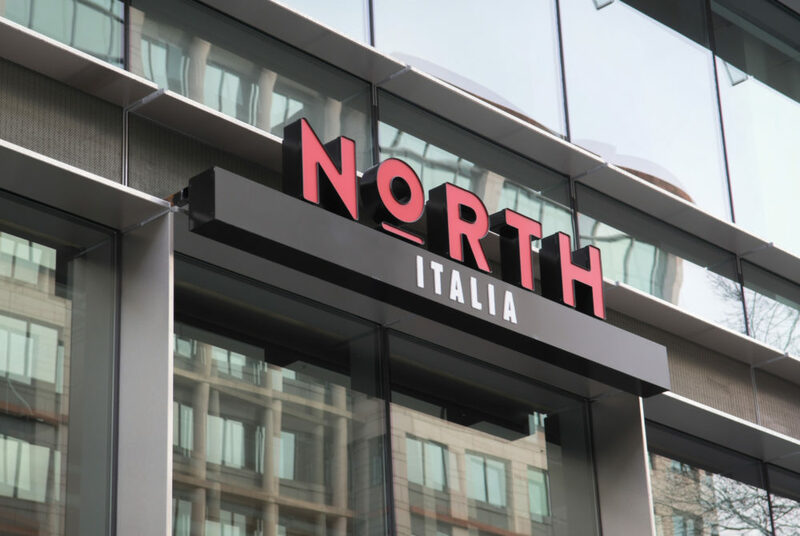 North Italia, an Italian restaurant with handmade pasta and pizza, will open its first D.C. location in Foggy Bottom next month. 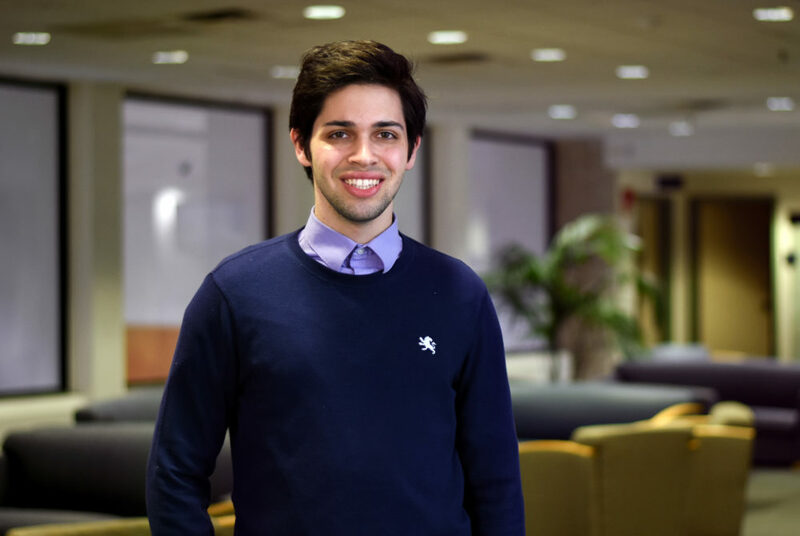 GW can prepare its students for post-college life and expand their knowledge of current events by providing them with free access to digital media sources. Students in the Columbian College of Arts and Sciences have inefficient academic advising – but a new system won’t fix the problems. The financial aid office is struggling with the number of concerns from students, but these changes will help address those issues. 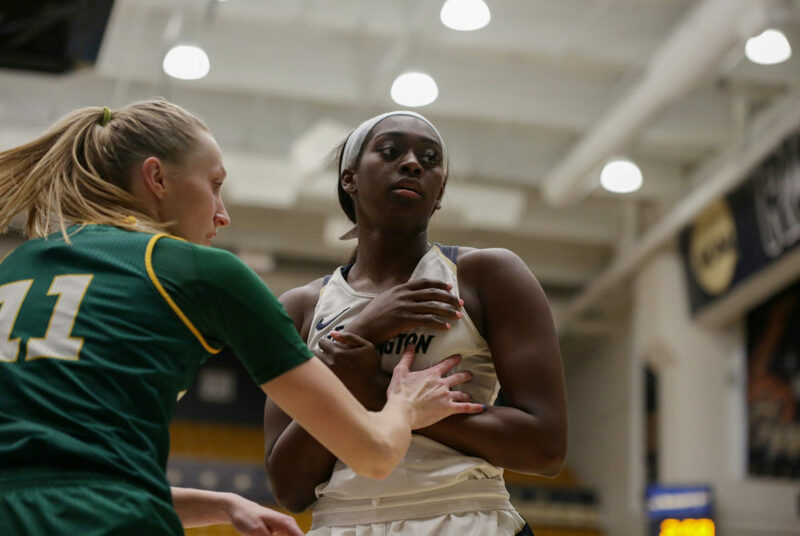 The Colonials are one of the worst rebounding teams in the Atlantic 10 but are also the fourth-hardest defense to score against in the league. 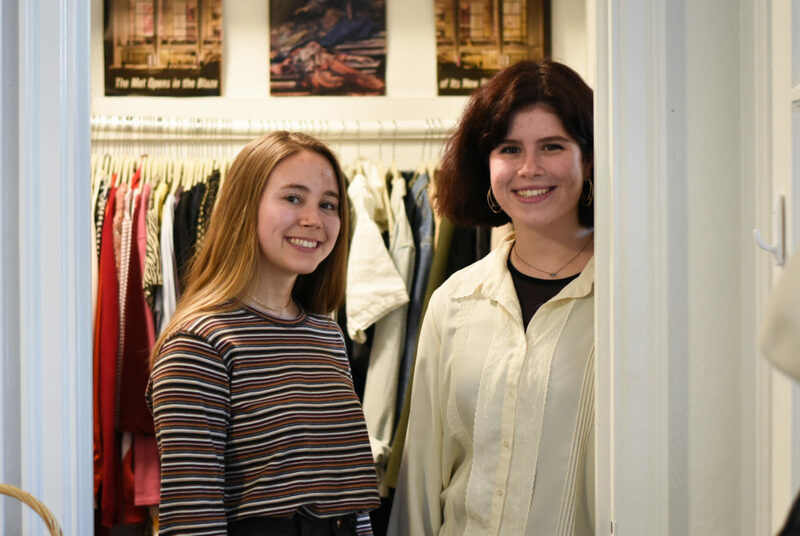 Two sophomores started Clean Closets to promote sustainable fashion on campus through trips to thrift shops and organize eco-friendly clothing drives. 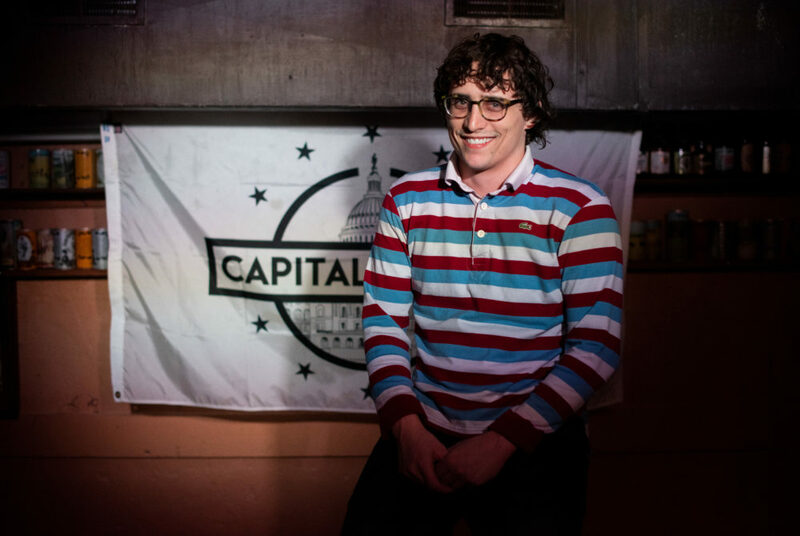 Alumnus Jack Coleman came to D.C. to study politics. Now he spends his time joking about the topic on stage. A man unaffiliated with the University was arrested for harassing people outside the Smith Center and exposing himself to GWPD officers.